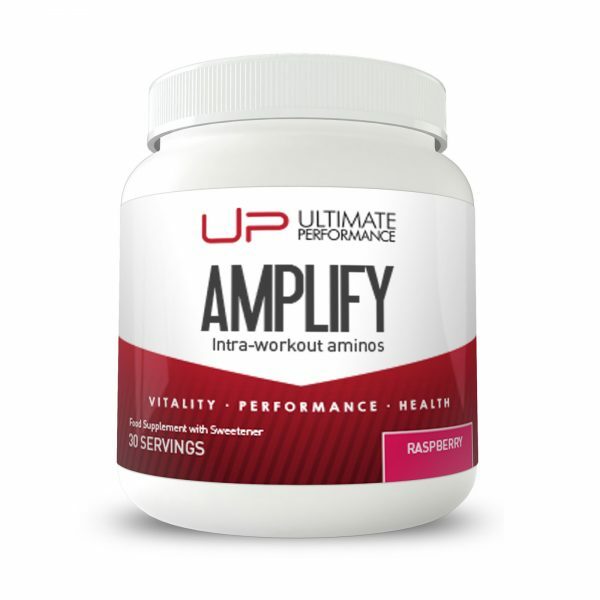 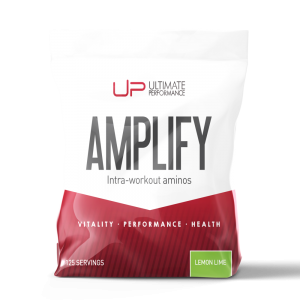 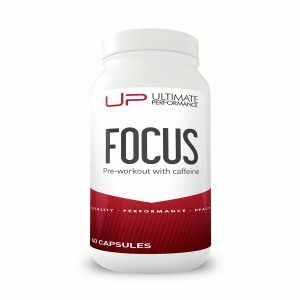 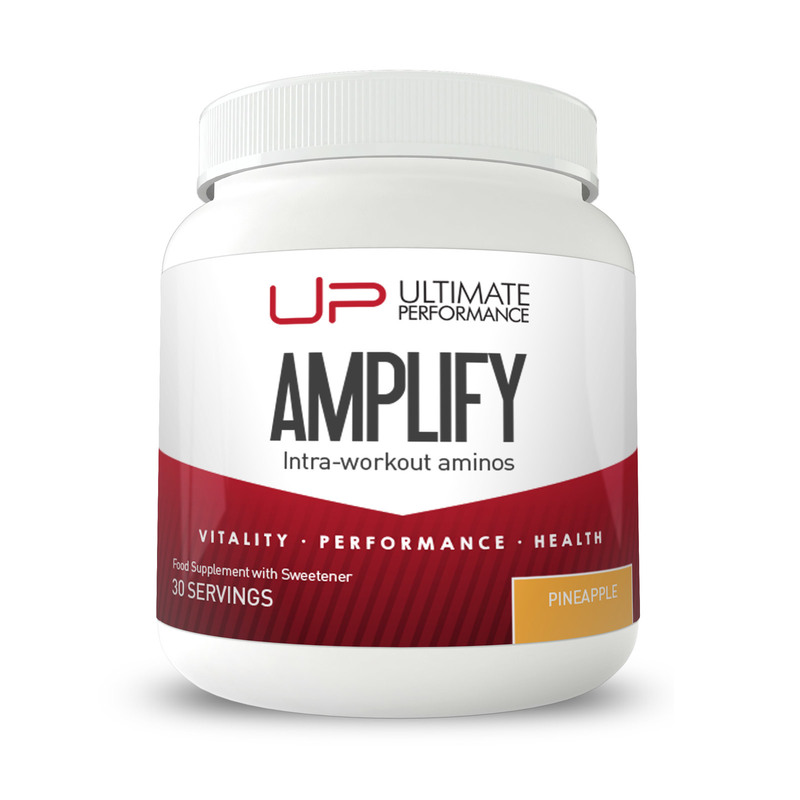 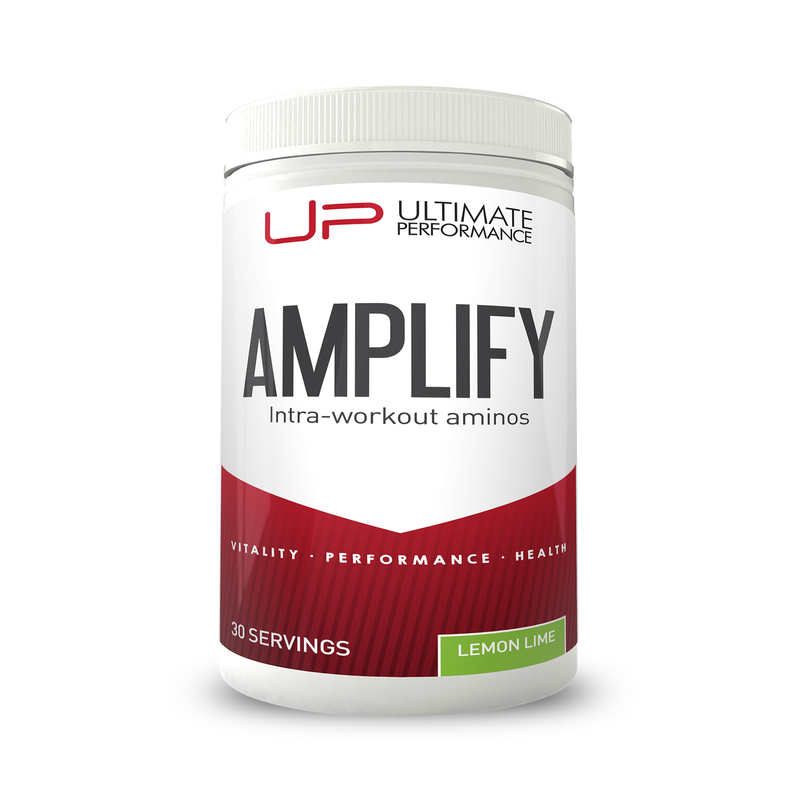 Amplify contains a mix of amino acids, electrolytes and a small amount of carbs to ensure that muscle and other cells stay fully hydrated during your workout. 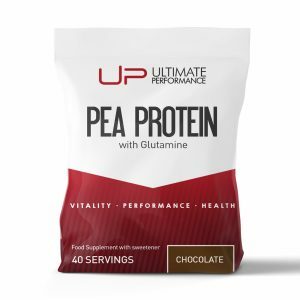 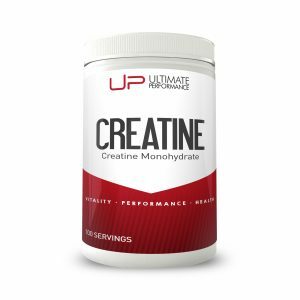 Leucine, glutamine and glycine work synergistically to boost cellular hydration and activate mTORC pathways inside cells. 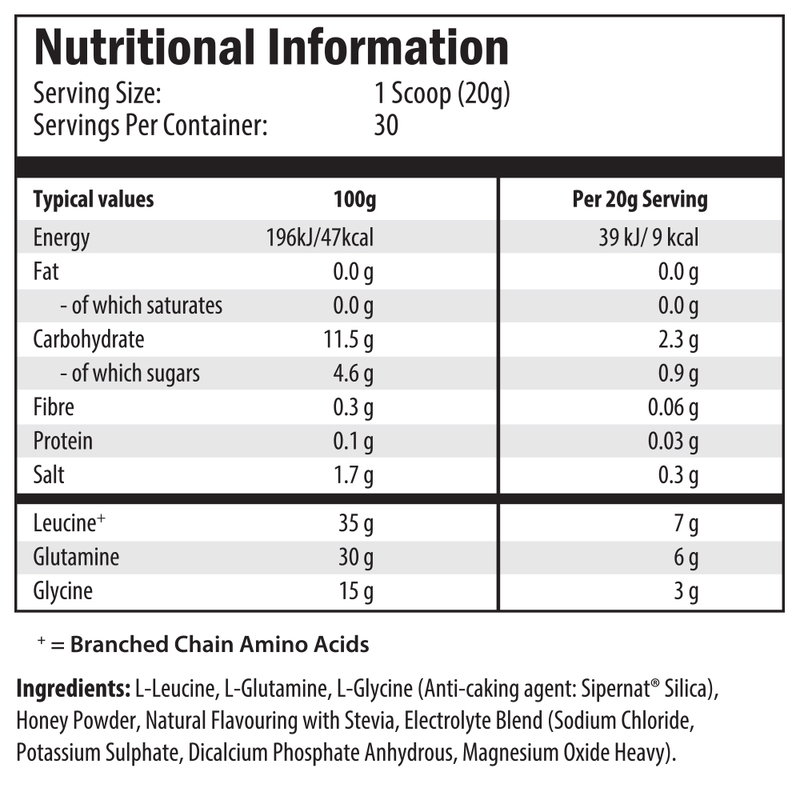 Mix one scoop in 750ml – 1500ml of water. Try to consume at least 1500 ml of water throughout your workout.